King Jorg is turning 20, but all these years on he is still tormented by the guilt he feels for his decisions of his past. Like how he hung in the thorns and watched when he should have torn free and saved his brother. The guilt of many deeds weighs heavy on him. He has re-lived those old memories so many times, even reclaimed some that were taken from him for a while, but there is always another memory to re-live, always another reason to look to the past. The time of the Congression approaches. Every four years peace falls over the broken empire and the Hundred convene to vote for an emperor. For decades none have reached the majority vote needed to piece the broken empire back together and unite them under one ruler, but still they hope and scheme and wait for the next emperor to take the throne. Honorous Jorg Ancrath is heading to the Congression, but Jorg is Jorg, and he plans to approach the traditions in his own way and as usual will play by his own rules. It is time to select his companions and Jorg will not only choose them wisely, he will choose them with cunning in mind. It is time for his journey to begin again. Emperor of Thorns follows Jorgâ€™s journey to the Congression in the present, as well as taking up a second narrative thread five years before, where Jorg is still digging into Builder secrets, to fill in background events that are significant to those in the present. Another point of view character joins the narrative in the form of a character that readers will recognise from earlier in the series. 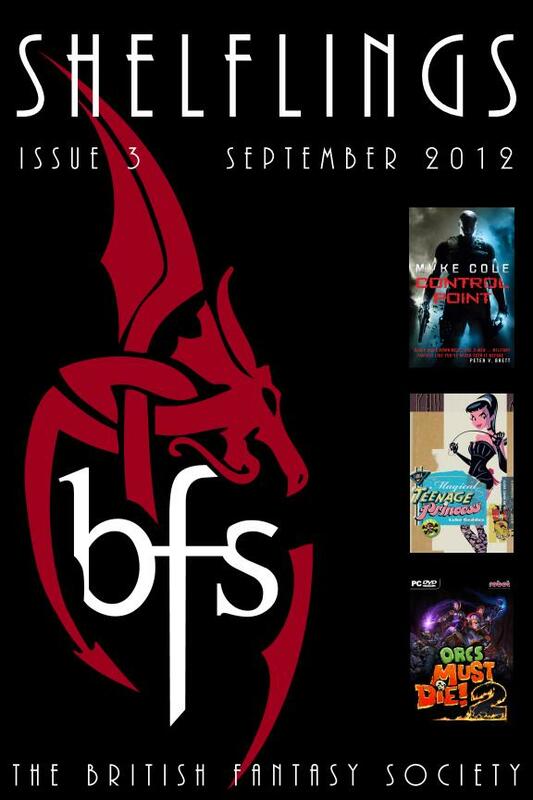 It is elements such as the new point of view character and the frequent delivery of more information about the Buildersâ€™ creations and the empireâ€™s past that keep the story fresh, and in this manner the series continues to reward the reader and exceed expectations. 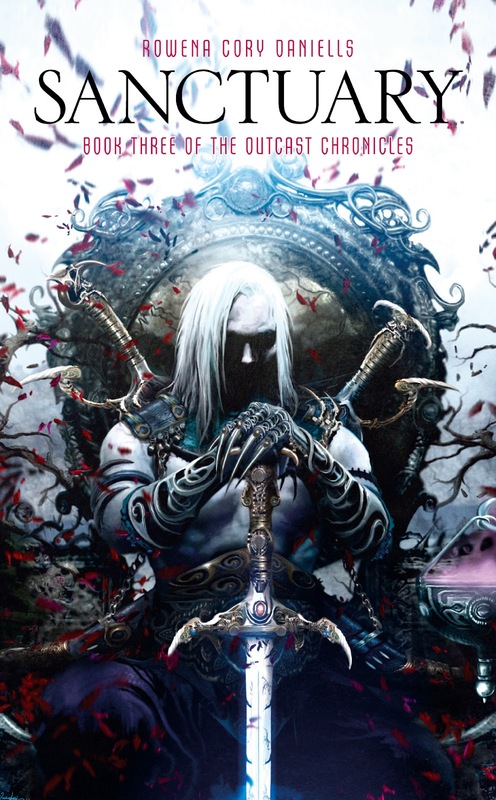 Jorgâ€™s deeds and the deeds of those around him are as dark and gruesome as ever, but his purpose continues to drive him onwards and the tension and promise of answers drives the reader on. 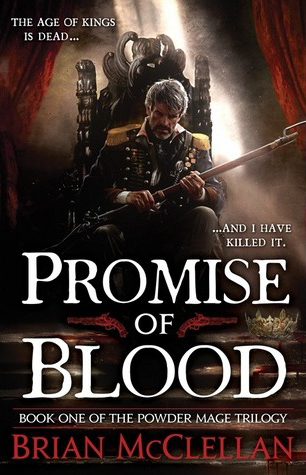 Something this book has to be praised for, and it is something that we should see more of in epic fantasy, is the inclusion before the start of the story of a key-event re-cap of the trilogy up to this point. In a short point-by-point summary the reader is given a succinct reminder of the main events from books one and two without slowing down the narrative of book three by having to include this information in the prose â€“ a useful and effective device that plunges the reader straight back into this world. Once again Lawrence writes with eloquence, demonstrating an impressive command of language and an expert understanding of rhetoric and dramatic expression. 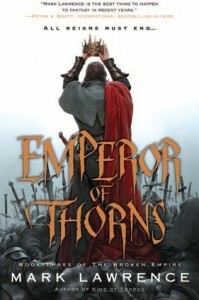 Emperor of Thorns delivers a moving end to a trilogy that has been breathtakingly refreshing and compelling throughout. The Broken Empire may have come to an end but Lawrence has confirmed he is working on another series set in the same world and that will definitely be one to watch out for in the coming years.